Nick Asaro is a versatile character actor with a knack for eccentric characters and outside-the-box choices. Nick has been acting since 7th Grade when He joined his middle school improv club. His passion for the art of acting grew as the years went on and he continued pursuing it, from doing local theatre, to venturing into student and short films, and much more. 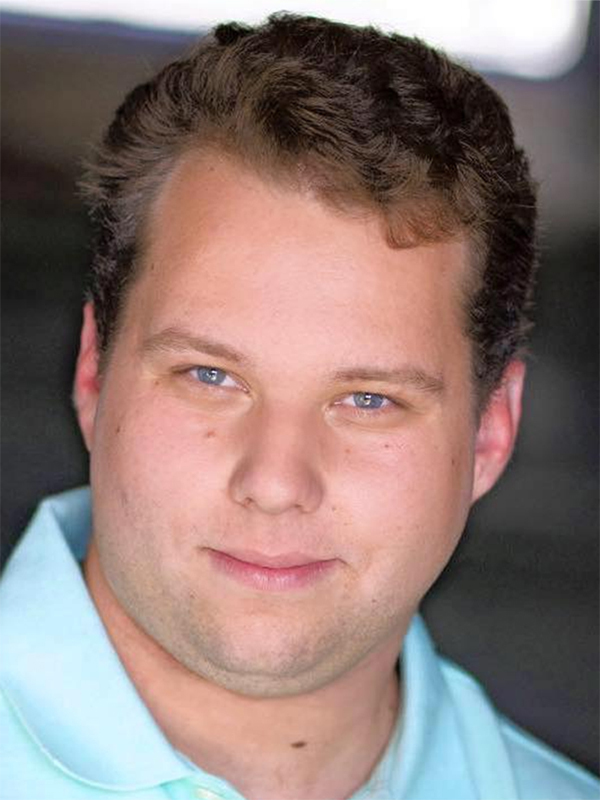 Nick also attended the San Diego School of Creative and Performing Arts through High School as a musical theatre major, and afterward attended the American Academy of Dramatic Arts in Los Angeles, where he graduated in 2018 and received the Michael Thoma award for most improved actor for that class. He is also an aspiring writer with several scripts he aims to someday produce as well as a trained singer. Nick is charting his course through the world of film and television in Los Angeles. But theatre has always been his training ground and he is excited about what future opportunities await on the stage and thrilled to continue his journey as a member of GRT.